Can ketone supplements enhance performance? Welcome to the third part of the discussion on if ketogenic diets are beneficial for endurance athletes. In our first article we discussed the fuels we use during exercise, and especially intense endurance exercise. To summarize we learned that exercise at or around 75-85% VO2max is largely relying on carbohydrates for our fuel source. 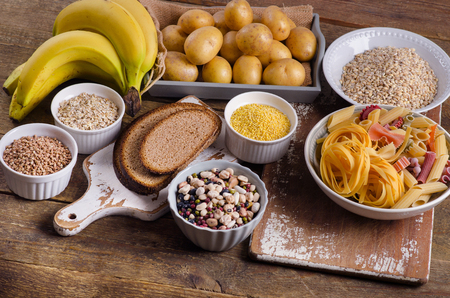 Carbs breakdown is simply more efficient and and they can be more quickly broken down compared to fat. We also learned that bursts of intense exercise (ie running up a hill) will increase that reliance on carbs, ATP and CP over fat oxidation. In the second article we learned that ketogenic diets do in fact increase fat oxidation during exercise but that it also comes with a cost! The costs include suppressing your ability to metabolize carbohydrates, decrease training response, decrease ability to work at maximal effort and decrease running economy. In general, most studies find that performance is reduced with ketogenic diets in endurance athletes. However some athletes do respond well, and there may be some sports (week long treks) that may benefit from being keto adaptation. In this last article we will dive into whether or not ketone diester supplementation along with traditionally high carbohydrate diets can be helpful for performance in endurance athletes. Does it help to tap into the best of both worlds? Let’s look at the research! Study 1: Can ketone supplement help acutely during a cycling TT? The theory revolves around this question: Can an athlete can ingest a ketone supplement that will force that individual into a “ketogenic state” without having a high fat, low carb diet? 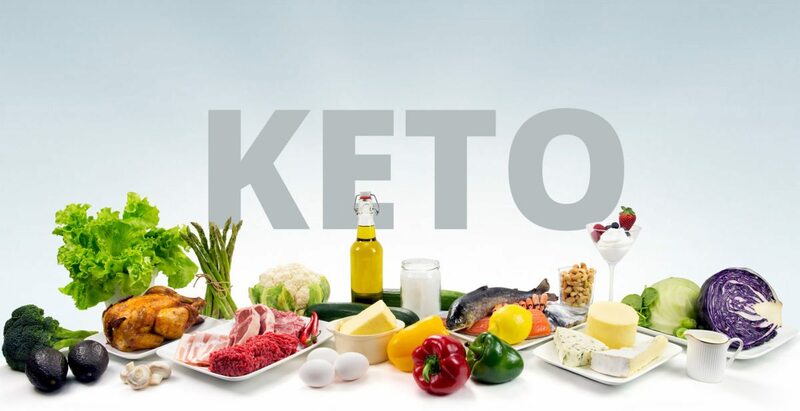 With the ketone supplement absorbed in the blood stream, the body, in theory, will be forced to metabolize it without having to go high fat, low carb. Take for instance this study by Leckey et al. (2017). In the study, 11 elite cyclists complete a 31.17km time trial that simulated the 2017 Bergen World Championship time trial course. They had optimal race nutrition strategies (high carbohydrate) prior to the trial and completed a placebo trial and a ketone diester trial. 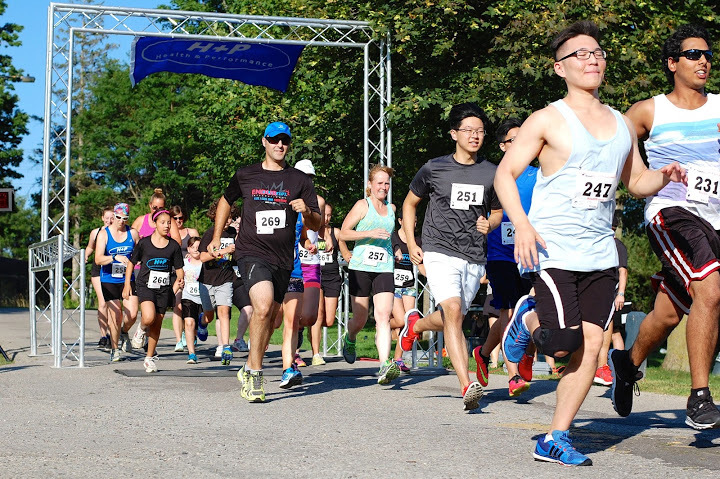 The ketone diester trial resulted in side effects for most athletes ranging from such severe dizziness, nausea and vomiting that one participant had to dropping out, to moderate-mild nausea, reflux or minor discomfort. Not good! All participants completed the time trial faster and achieved higher power output in the placebo trial compared to the ketone diester trial. Further investigation is needed as these findings could have been a result of gastrointestinal discomfort. Fat and carbohydrate oxidation rates were not measured and therefore we cannot explain what happened metabolically but due to the large amounts of ketones found in the urine, the authors speculated that the ketones were not used for energy production. To play devils advocate, let’s take a look at another paper. Cox et al. (2016) conducted a study to show the effects of a carbohydrate + ketone beverage vs carbohydrate alone vs a control on endurance performance in a cross over designed study. They showed that consuming the carbohydrate + ketone beverage increased circulating ketones (no surprise), increased free-fatty acids (no surprise), decreased blood lactate levels, had a glycogen “sparing” effect (maybe good, maybe bad) and showed that about 10-18% of energy production came from ketones during exercise. This supports other theories and research findings that ketosis inhibits the use of carbohydrates as a fuel source, even if it is available for use, and decreases ability to reach maximal intensity of exercise shown by the reduced blood lactate (the anaerobic by-product of glycolysis). The body likely does this to protect and save the available glucose for the brain, as sugar is its preferred fuel source. Not good if the goal is to go fast! We have also discussed why shifting to fat as a major fuel source can decrease our economy and efficiency in a previous article. However, this study found that there was a 2% increase in performance with the carbohydrate + ketones. That being said, the hour steady state ride and 30 minute time trial, there was no carbohydrate intake, which very likely could have increased performance vs the ketone drink prior to exercise as glycogen stores can be limiting after 1h of exercise. Therefore, more testing is necessary to compare the high carbohydrate + ketones vs high carbohydrate + carbohydrates during exercise to determine the efficacy of using a ketone diester supplement. It would also be interesting to see the impact of long term use of a ketone supplement throughout a periodized training plan that utilizes optimal levels of carb consumption. Would this allow for enhanced fat oxidation while also reaping the benefits of ingesting sufficient carbs? Continue with a high carbohydrate fuelling regiment compared to the ketogenic diets. This way, when athletes are fuelled with carbohydrates (the fuel used in high intensity endurance athletes) they are more equipped to train harder, longer and reap the benefits from all of their hard work on the road, track or treadmill. Remember you are still burning some fat! Athletes don’t need to be too worried about maxing out their ability to metabolize fats because most athletes have a very active and healthy metabolic system and are very efficient at burning fat as a fuel source. Therefore, you don’t have to risk decreased training and injury due to inadequate carbohydrate intake while training. It is also worth noting that some may benefit from pushing their metabolic systems by doing a fasted run on their easy run days, one where you are not sacrificing quality or volume- but make sure you’re getting those important sessions without issue before you start adding these sessions! I hope this helps! If you need more help with this or any other nutritional needs, feel free to give the clinic a call. You can check out more about me on my profile HERE. Leckey JJ, Ross ML, Quod M, Hawley JA, Burke LM. (2017) Ketone diester ingestion impairs time-trial performance in professional cyclists. Front. Physiol. 8 (806) 1-10. Cox PJ, Kirk T, Ashmore T, Willerton K, Evans R, Smith A, Murray AJ, Stubbs B, West J, McLure SW, King MT, Dodd MS, Holloway C, Neubauer S, Drawer S, Veech RL, Griffin JL & Clarke K (2016). Nutritional ketosis alters fuel preference and thereby endurance performance in athletes. Cell Metab 24, 256–268.